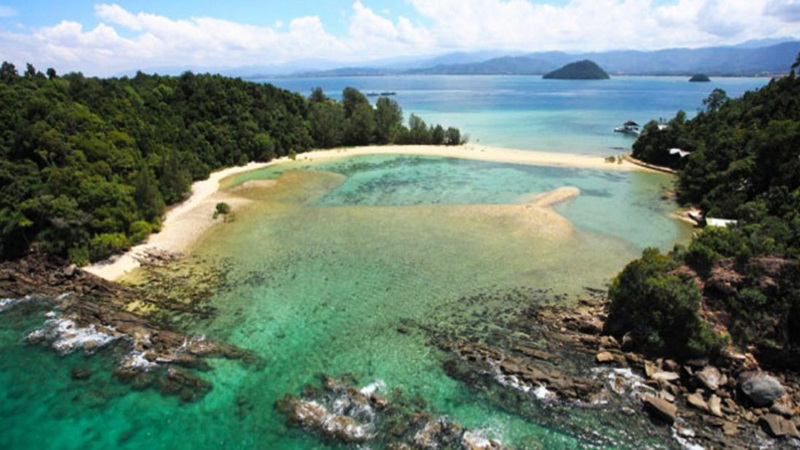 The Sunborneo Island Resort lies 15 minutes away from the Kota Kinabalu International Airport. 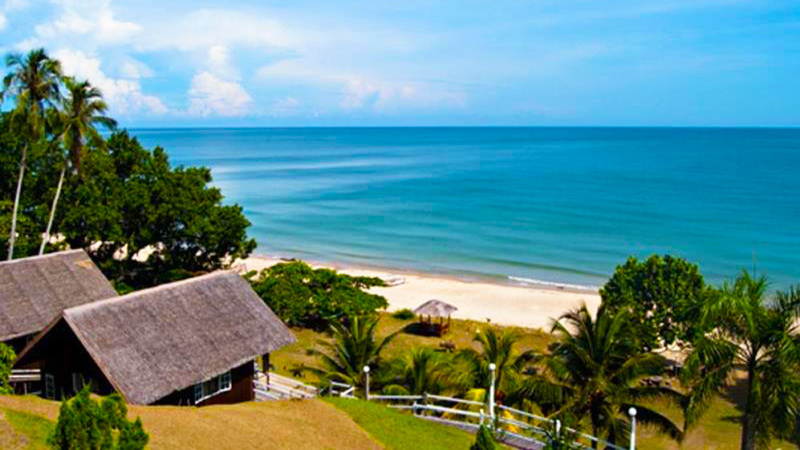 It is the most favourable spot to take a leisure-filled break from the bustling and busy city life. 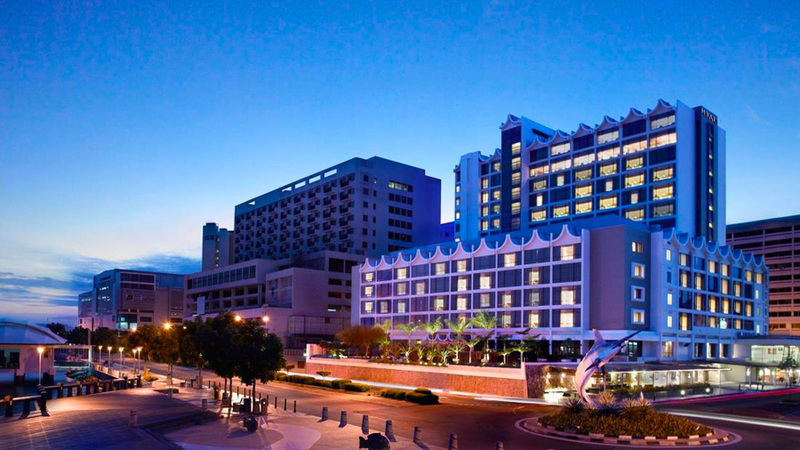 It offers a wide range of features, recreational activities, and beautiful surroundings. 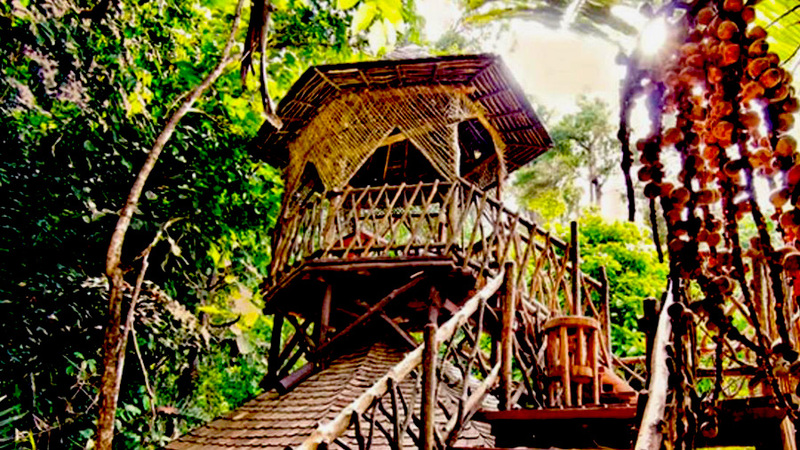 A deep-seated and undisturbed island brings you a simple, yet very natural experience with the very basic conveniences and comforts of home accommodation. 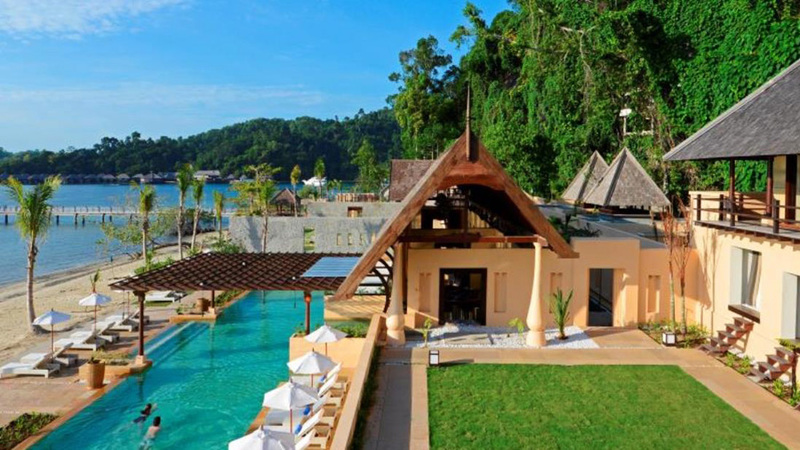 The Sunborneo Island Resort is the most favourable spot to take a leisure-filled break from the bustling and busy city life. 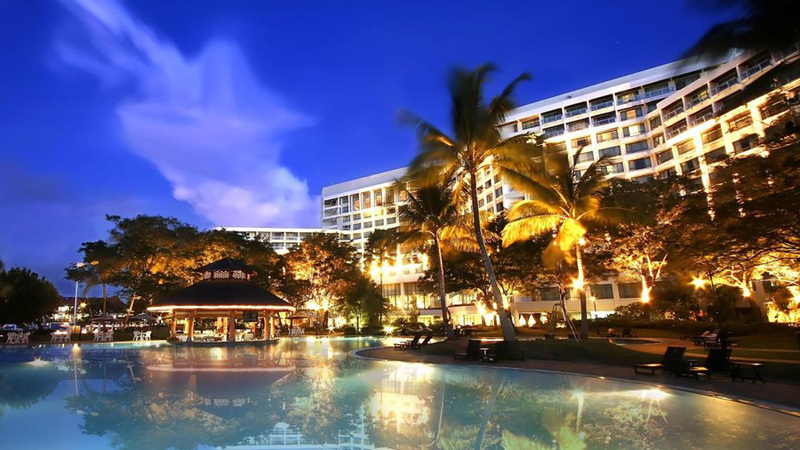 Situated at a distance of 22 km from the city center, the Sunborneo Island Resort provides easy access to the city’s must-see destinations. 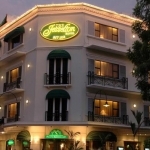 The superior services and facilities of the hotel ensure a pleasant stay for the guests. 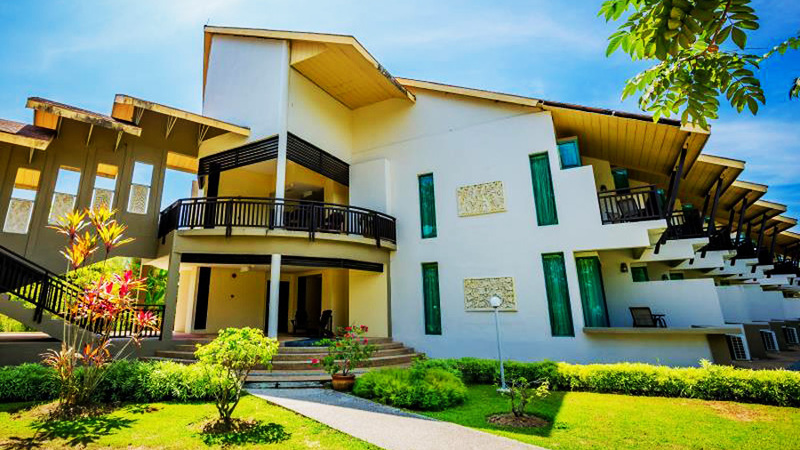 Book your stay at the Sunborneo Island Resort to engage in a blend of professional services, a wide range of features, recreational activities, and beautiful surroundings. 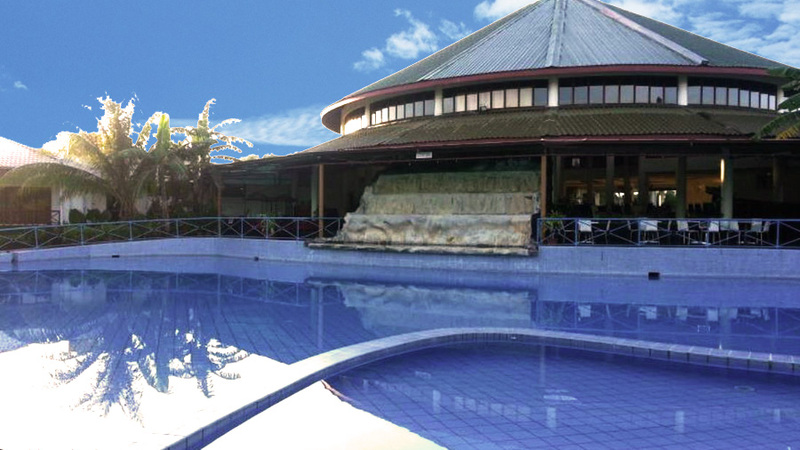 The resort offers plenty of everything so that a stay here alone becomes an ideal wholesome vacation for those who just want to spend their vacation inside a resort and not go out in the busy city! 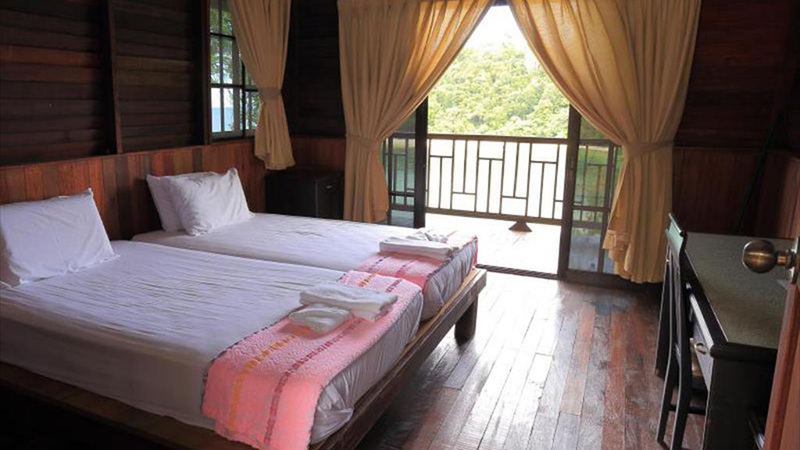 The Sunborneo Island Resort has a total of 20 well-designed rooms in different types of chalets. 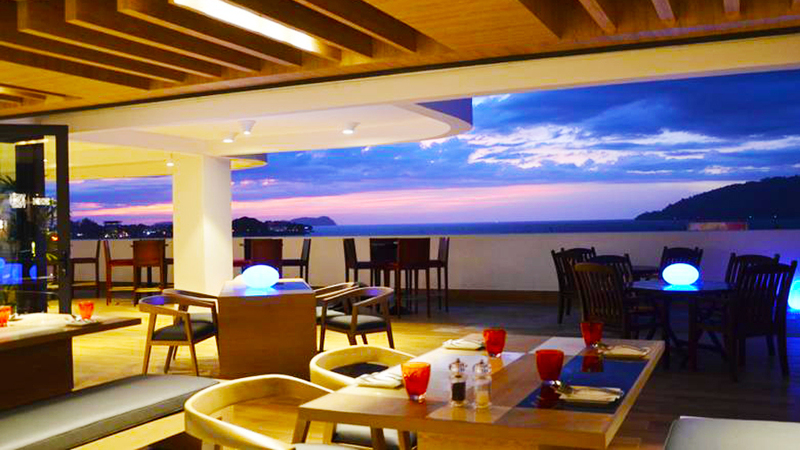 The Lagoon side chalet is located near the restaurant and reception, surrounded by a peaceful lagoon and sandy isthmus, offering enchanting views of Kota Kinabalu against the backdrop of Mount Kinabalu. 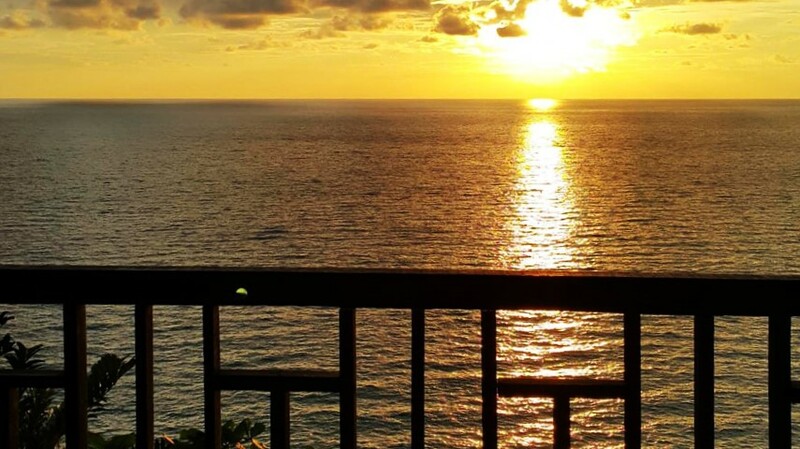 The Hilltop chalet is perched atop the island, commanding spellbinding views of the South China Sea and the beautiful sunsets. 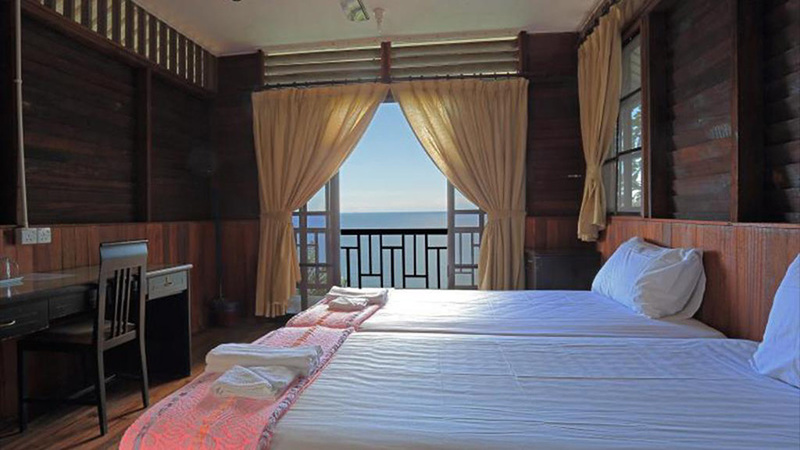 The Seaside chalet is nestled in a little bay on the west side of the island, overlooking the rocky seafront. 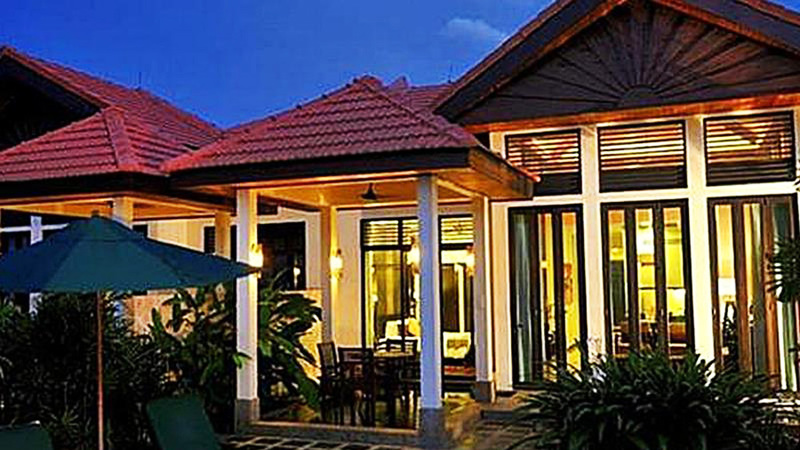 The costs of the rooms in the chalets per night range from USD 180 to USD 190. 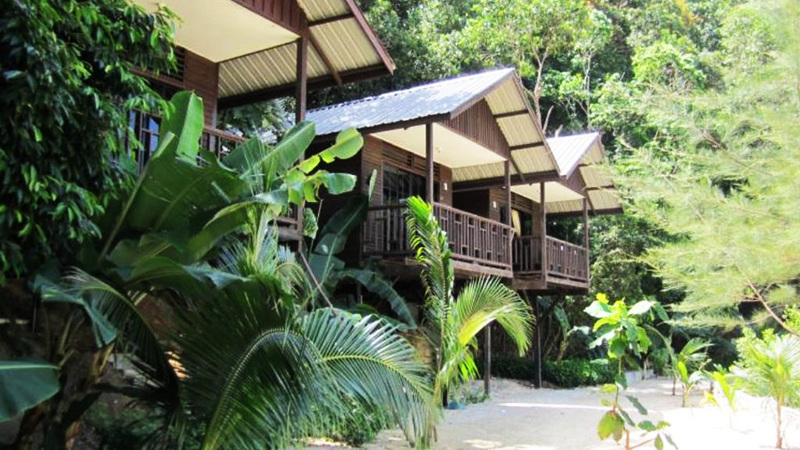 The accommodations are simple wooden tropical studio-sized detached chalet set on stilts with attached washrooms and basic furnishings, snuggled amidst the lush green trees surrounding the conical island. 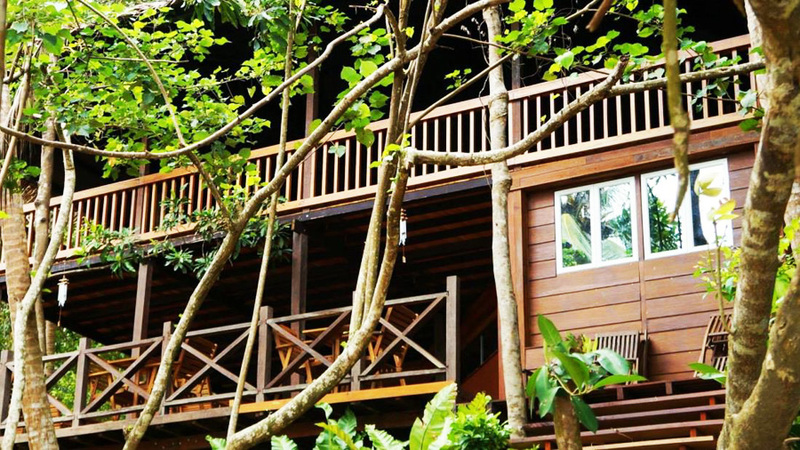 All of them have a private balcony overlooking the charming natural view. 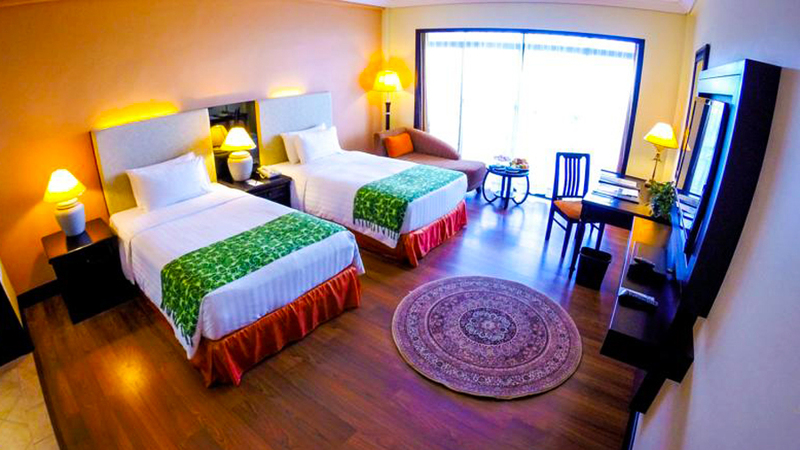 The Sunborneo Island Resort provides the guests with very basic room facilities including bath towels, make-up mirror, clothes rack, slippers, a private entrance, tea and coffee making facilities, newspapers, and bottled mineral water. 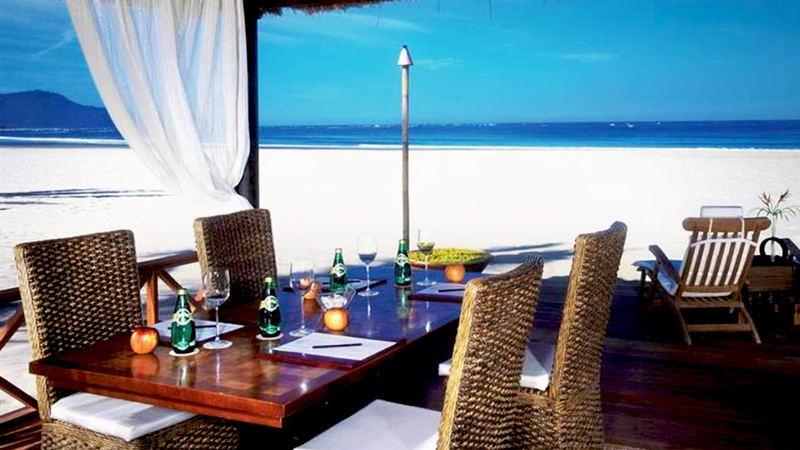 Since the resort is located beachside, guests can access private beaches. 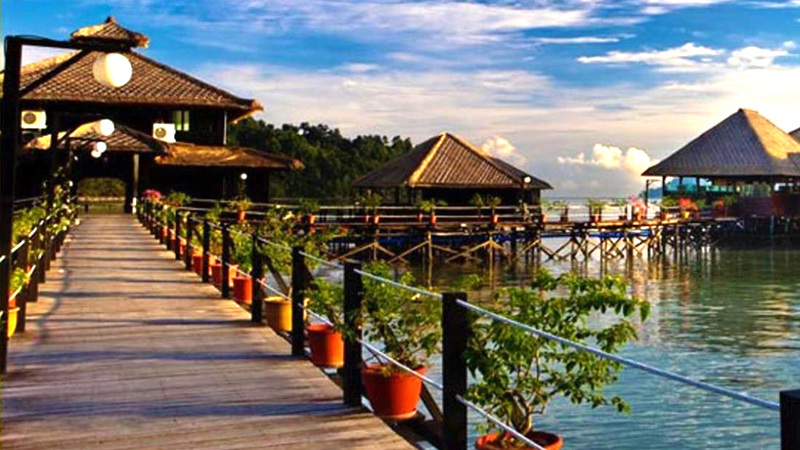 Guests can venture into the sea in boats owned by the resort. 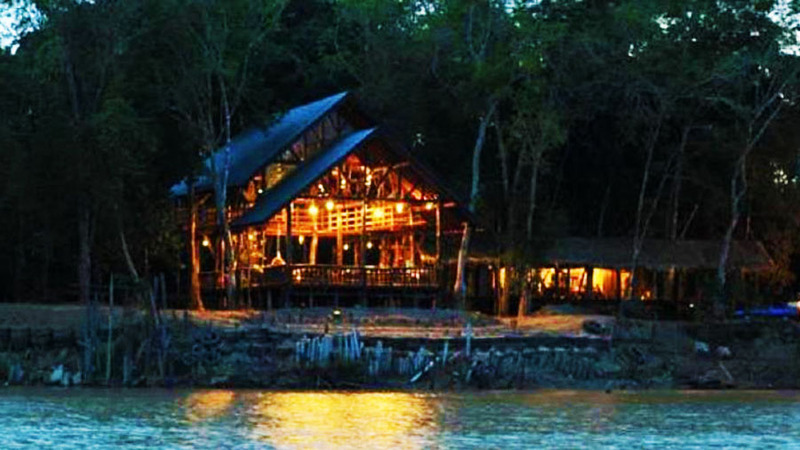 One can also try out fishing and diving. 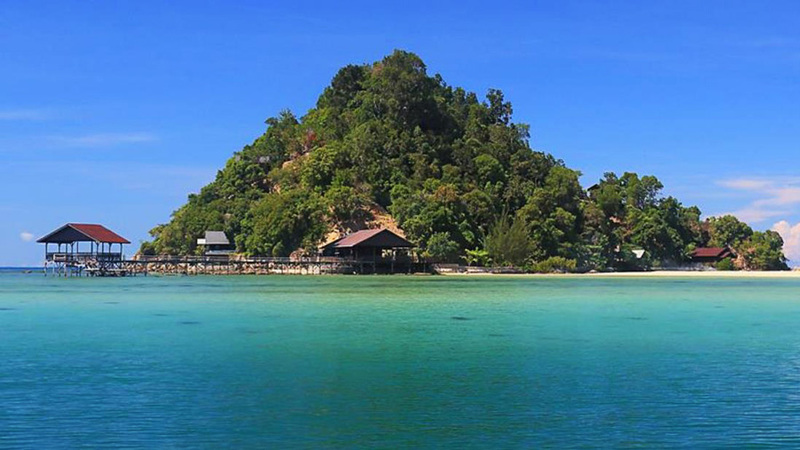 The other services provided to the guests by Sunborneo Island Resort include a convenience store, BBQ facilities, daily housekeeping services, laundry services, room service, a restaurant, designated smoking area, airport transfer service, car parking service. 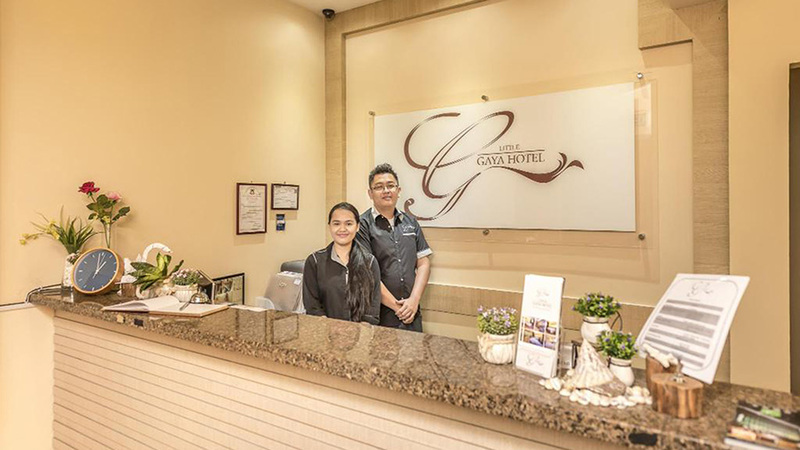 The resort also has a tour desk which is capable of helping you with day tours and other excursions within and outside KK, which is a great plus.